Nearly a quarter of all Canadians live with diabetes, or prediabetes. We all know a little about the disease, but there are still so many questions. What is the difference between Type I and Type II diabetes. What is prediabetes, and is it reversible. 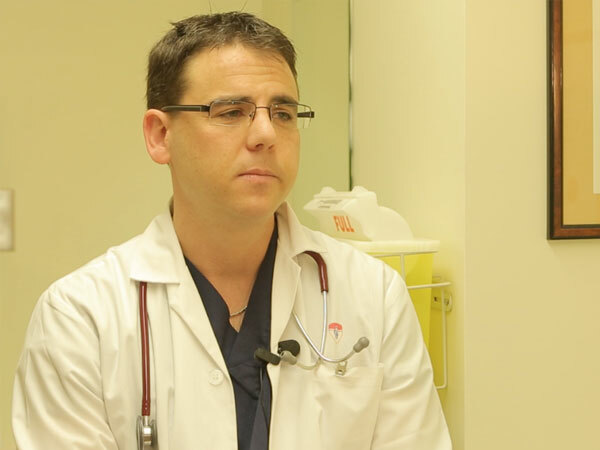 Dr. Zach Levine, Fight Back with Libby Znaimer’s resident medical expert joins us to talk about it and take your questions.